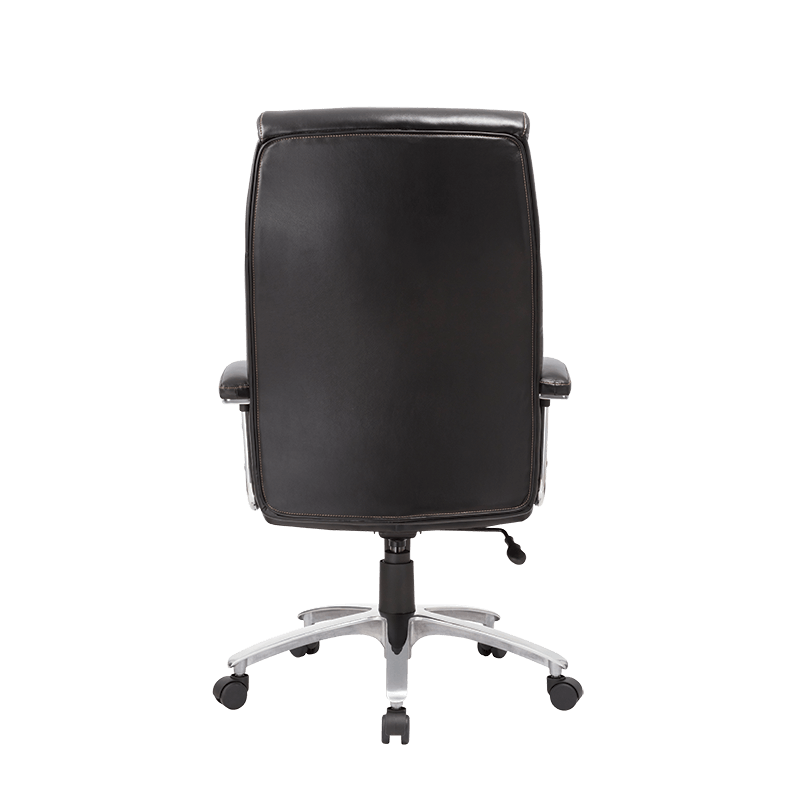 A stylish classic for any boardroom or office, this generous sized heavy duty executive chair will never fail to impress or deliver on comfort and support. 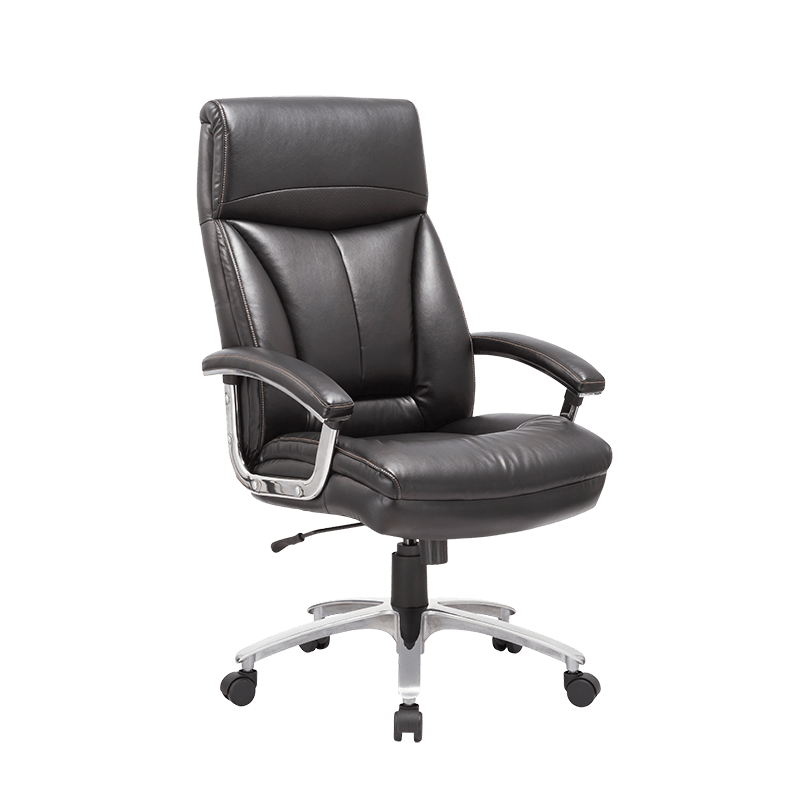 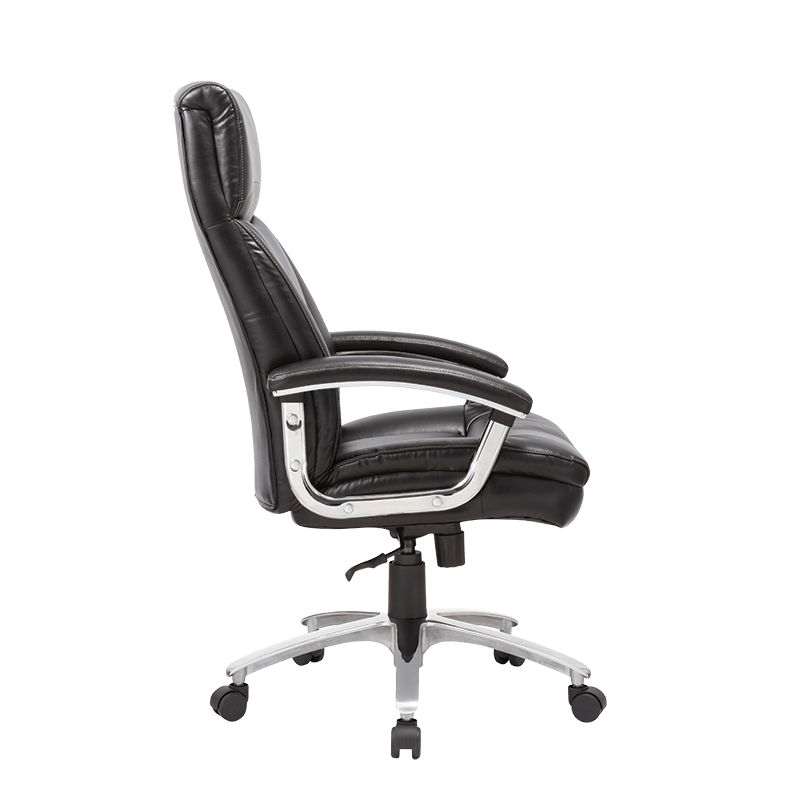 Designed for big & tall users and recommended for up to 150kg it offers tilt tension adjustment so you can recline at your own comfort or lock it into a fixed position for sitting upright. 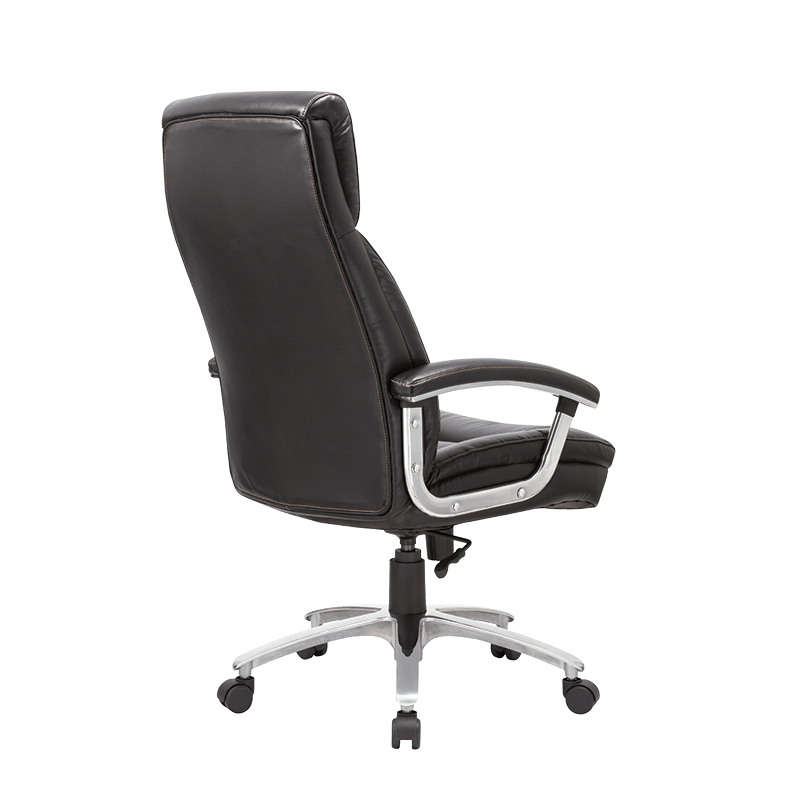 Visit the Dakota chair case study.